Since launching in 2011, InForFree has evolved to become what it is today - the premier app for nightlife in Ireland. 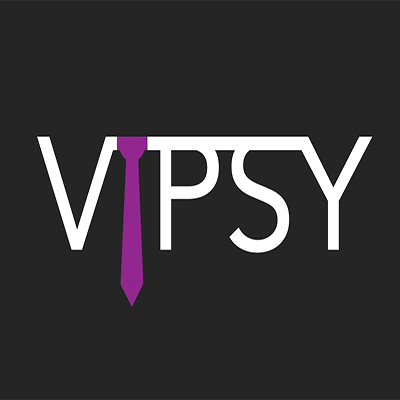 It's been a long time coming, but we're finally proud to launch our new identity - VIPSY. Instead of opening "InForFree" on your phone, you will now open "Vipsy" for the exact same experience - and very shortly, we're going to bring you many new experiences in addition to the events you already love going to. If you already have the app installed, it will be automatically updated on your phone. If you don't have the app installed already, you can download it here. Feel free to send us a message at support@vipsy.co. Rafiq, Colm, & the InForFree team.